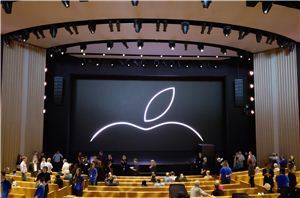 It’s been a little over three weeks since Apple unveiled the new iPhone XS, XS Max and the XR. 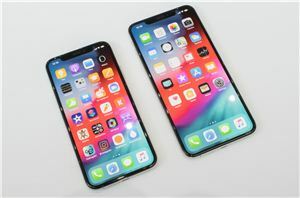 The new flagship line-up is one of Apple’s most important ones to date; this year we’re seeing the company expand last year’s brand new iPhone X design across all of its new models, meaning big changes for all users. 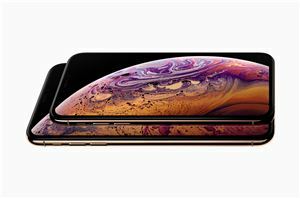 Today we review the first two of this year’s three new models: the iPhone XS, and its bigger brother the iPhone XS Max. We'll be looking at all facets of the new phone, including a deep-dive into Apple's A12 SoC, and how it stands out against the competition.